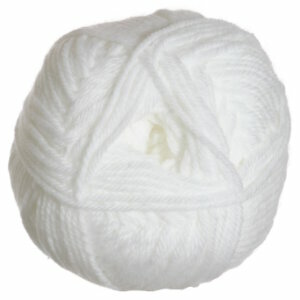 This is my favorite yarn to use for baby items. Very soft and easy to work with. Have only used 2 different colors so far, but so far love the colors. 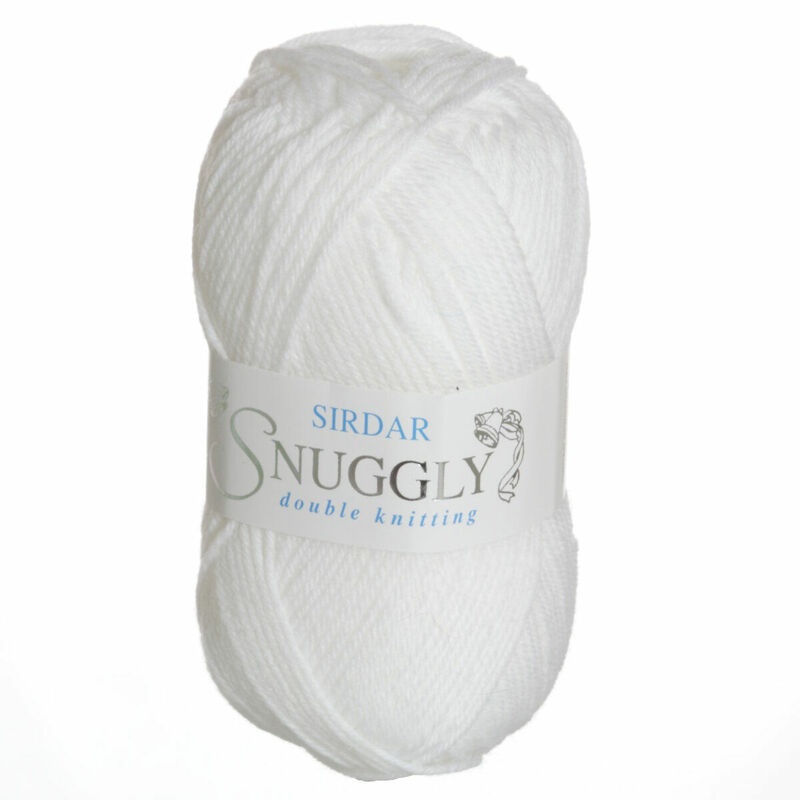 This yarn is a delight to work with. The stitch definision is good and the drape is lovely. Good value too!